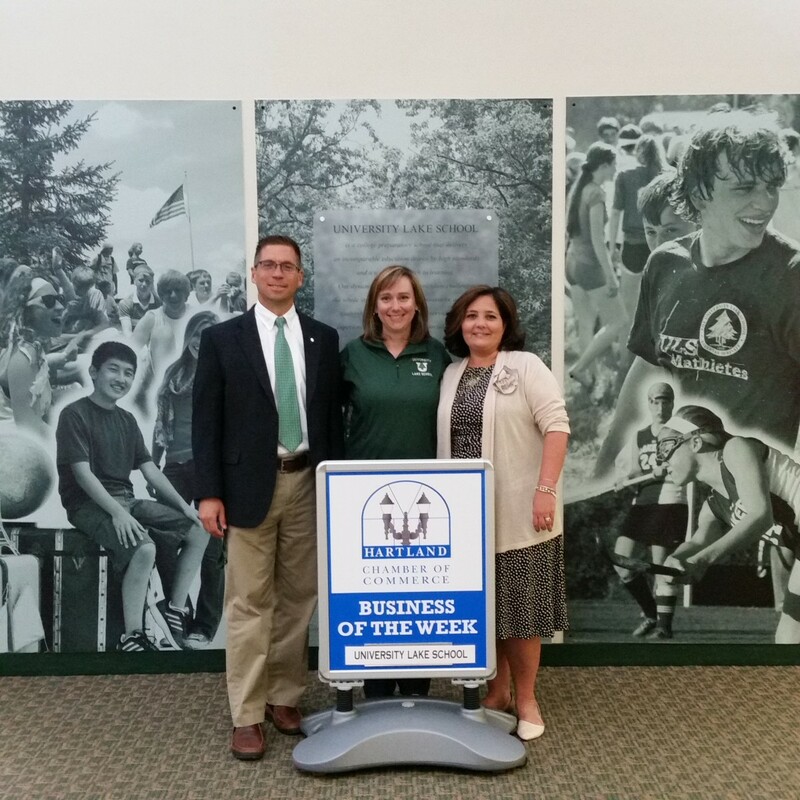 University Lake School is an independent, co-ed, college preparatory school in Hartland, founded in 1956 by a group of Lake Country parents who wanted to create a school that was focused on rigorous academics preparing students for college. ULS offers JK3 – 12th grade. ULS students learn about themselves and the world around them through a hands-on, immersive education that provides traditional and non-traditional techniques. With an award-wining faculty, an intimate learning environment and a belief in shaping the unique gifts of students, ULS is more than just challenging academics. The environment fosters students to become successful, compassionate, and well-balanced adults. In addition to the exceptional teachers and challenging curriculum, the ULS campus is unparalleled. University Lake School campus, often referred to as Hawk Hill, is situated on 180 acres of pristine woods and in the midst of breathtaking trees and prairie land. There are a multitude of nature trails throughout the campus and ULS is home to the world’s largest Heron Rookery. University Lake School can be reached at 262-367-6011. Visit www.universitylake.org for more information. University Lake School has been a member of the Chamber for 24 years.